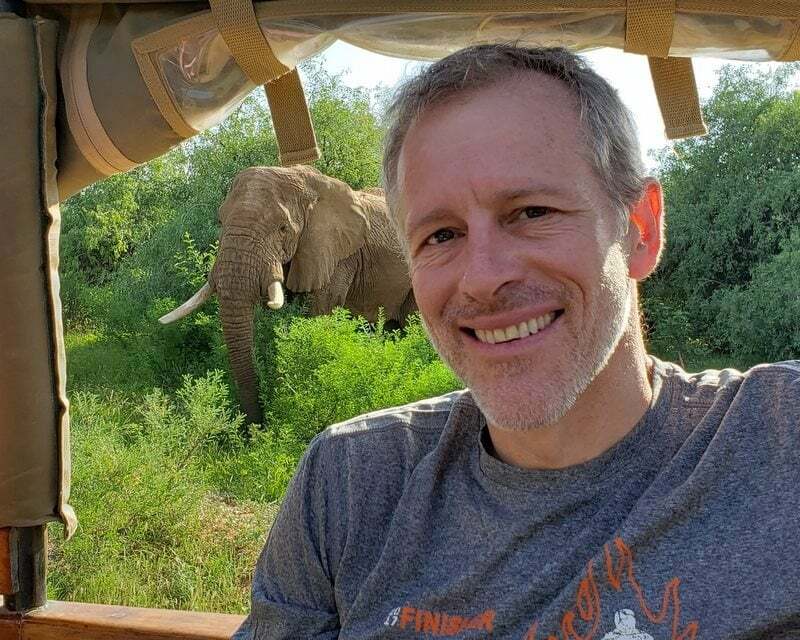 Whitney Tilson’s email to investors discussing 50,000 people have registered for his webinar; What to do when a stock runs against you; Fraud in the Bull Market conference; LYFT – The Amateur Short; Tesla is now a ‘show-me’ stock; Does Tesla have an “enormous lead in electric powertrain technology”? What about superchargers? 2) Continuing the series of articles I'm publishing leading up to next week's webinar, in this one, A Simple Three-Step Process to Combat This Investing Mistake , I discuss how to avoid the costly mistake of selling a big winner too early – plus how to make the right decision when a stock is running against you. Lastly, it was fun hearing from the authors of three of my favorite books about notorious fraudsters: John Carreyrou ( Bad Blood: Secrets and Lies in a Silicon Valley Startup, about Theranos), Tom Wright (Billion Dollar Whale, about Jho Low, the mastermind of the 1MDB scandal), and Diana Henriques (Wizard of Lies, about Bernie Madoff). Does Tesla have an "enormous lead in electric powertrain technology"? What about superchargers? A well-articulated video demonstrating Tesla’s enormous lead in electric powertrain technology. I believe everything here is factually correct. The most important factor when buying an EV is range. Why are the e-tron and I-pace clearly way behind Tesla’s 2012 tech? What am I missing? Tesla may still end up going bankrupt, but can we admit the tech is still way ahead? 1) First off, range is not the most important factor. You need a threshold range, but then it becomes less important. Second, battery technology is not as hard as people seem to think. Basic battery design (cathode/anode) is really really old. I can build one out of many different household ingredients. There is a reason battery manufacturers do what they do-and the trade offs are well known. There is an economy of scale advantage. We will see who ends up being the leader here. 2) No, their tech isn't ahead. They get that range via dangerously combustible batteries. Have you ever seen a Leaf implode on impact and burn for the next three days? You won't see it with Jaguars, Audis, Porsches or Mercedes either. 3) It is true that Tesla has a higher degree of range per measure, such as weight and size. Other automakers have come out with relatively heavy cars (Audi 5,500 lbs, Jaguar something like 4,800 or so lbs I think) because they have more robust construction, safer etc. Other automakers such as Jaguar and Audi in particular are off-road worthy, which Tesla is not. So, if you design a Land Rover or a Jeep, and put a Prius engine in it, it won't have the same range and efficiency when driving on paved roads, especially on the highway. Tesla has emphasized aerodynamics over practicality. For example, door handles that don't work when it gets cold. When measured on apples to apples, Tesla may still be the most efficient, but the differences are a lot smaller than they seem by just looking at the nominal numbers. Finally, real-world tests made in Norway and Sweden this Winter, show Jaguar i-Pace performing better than Tesla Model X. Audi was still in 3rd place though. I do think Tesla has a very efficient electric *motor* -- but unlike all other EV makers it also has not been *reliable*. Yes, you can trade off reliability, safety and durability for some near-term efficiency gain, and Tesla does indeed emphasize near-term positives and spec sheets, as opposed to the car (and its passengers) surviving while driving it for the next 15-25-35-40 years. Yes, some people do drive cars that are 40-50 years old. That's how Toyota earned its reputation. Mercedes too. Tesla? Good luck getting them to work in even 15 years from now! One might add the basic fact that Audi and Jaguar now outsell Tesla X and S *combined* to the tune of over 5x this month (from the places where get daily data). Apparently, customers don't care. The reason they don't care is the rapid buildout of 150 or even 350 kW chargers across both Europe and the U.S.
Below is a photo I took on Monday from the new Volkswagen-owned 350 kW charging station in Las Vegas. It was just finished in the last couple of weeks. A year from now, Porsches will be feeding here at 350 kW. Before then, Audi eTron and Jaguar i-Pace. They are finishing the construction of almost 500 of these in the U.S. alone, in the next few months. Each has at least six stations with two heads each. They are spending $2 billion on this buildout. Yes, the Tesla supercharger network will still be ahead in terms of coverage, at the end of this year. But not by all that much, and it will be clear to all consumers that the gap is being filled -- and that in another year or two VW will be ahead. This is $2 billion outspending whatever little Tesla invests in chargers anymore.